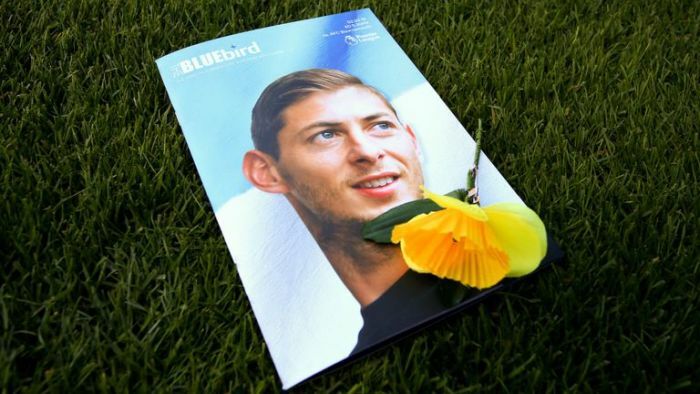 The family of Emiliano Sala’s Pilot David Ibbotson are seeking donations to restart the search for his body, after the footballer was pulled from the plane wreckage yesterday. Ibbotson was not inside the wreckage of the plane found and experts say it is unlikely he will ever be found. A GoFundMe page has so far raised more than £18,000. A message on the site read: “Please help bring David Ibbotson home and help give him the send off he deserves. MySportDab report Sala’s body was recovered in a privately-funded search which had been launched after the initial search was called off.